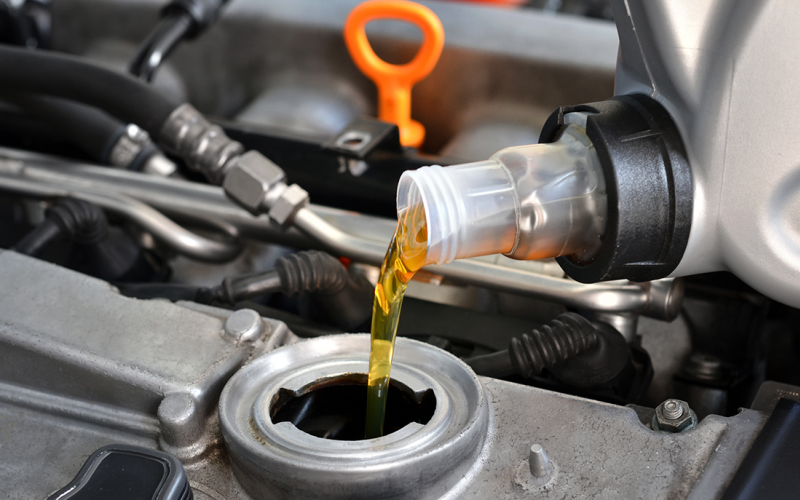 Drain engine oil and replace with up to 5 quarts of 0w-20 synthetic oil. Install Genuine Toyota oil filter. Plus tax. 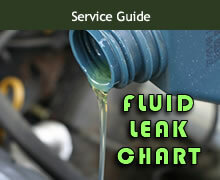 Includes 5 quarts of 0w-20 synthetic oil. Coupon not valid with any other offer. Must present coupon. Limit one coupon per person. Coupon does not apply to prior purchases. Toyotas only.